THE EASTER Ross derby spoils went to Invergordon this afternoon at the Recreation Grounds, as St Duthus were beaten by the odd goal in three. 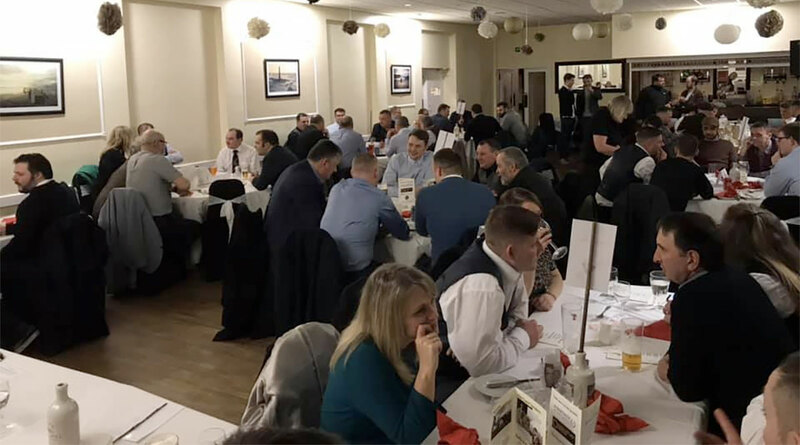 Having taken an early lead, the Tain men were left to rue chances following a game in which they will feel bemused to have lost all three points. With Adam MacDonald, Jon Campbell and Ewan Ross all posted absent due to injury, and Martyn Farquhar serving a suspension, St Duthus welcomed new loan signing Justin Rogers into the starting eleven in a striker role, having joined the club late last night on a temporary transfer from Nairn St Ninian JFC. 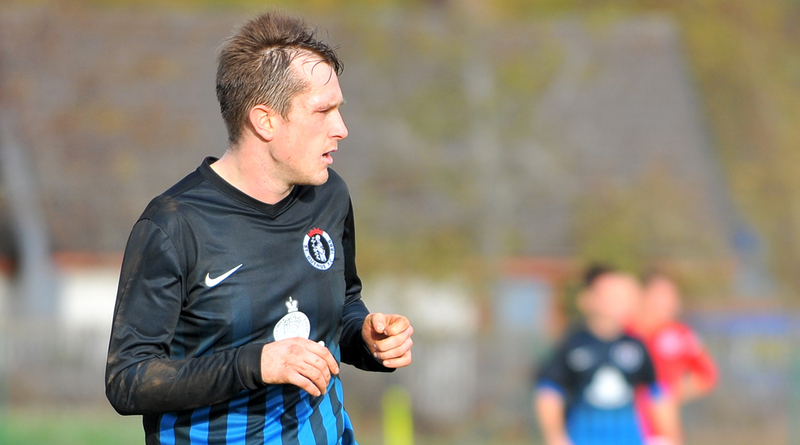 Taking up the centre half position for the first time in St Duthus colours was Craig Ross, who lined up alongside captain John Skinner, and Rory Patience in a back three. St Duthus set the pace from the get go and could have taken the lead after just three minutes when Rogers squared a ball along the by line which had to be cleared just wide of the near post. 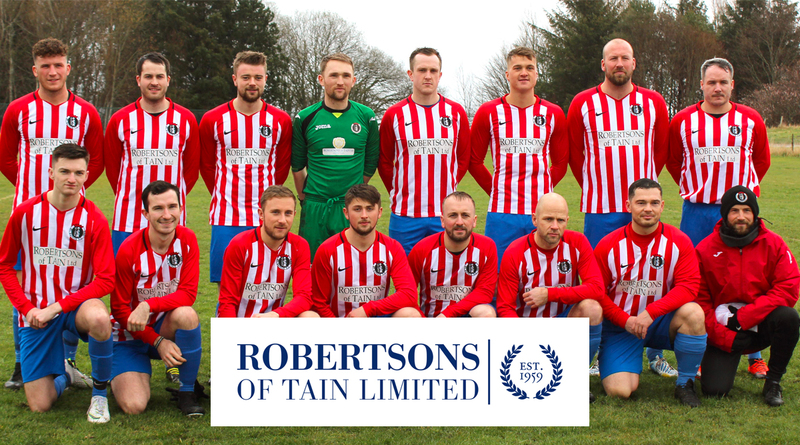 The Tain men were rewarded for their good start after nine minutes when a ball into the box from Liam Rostock had the Invergordon defence in disarray. 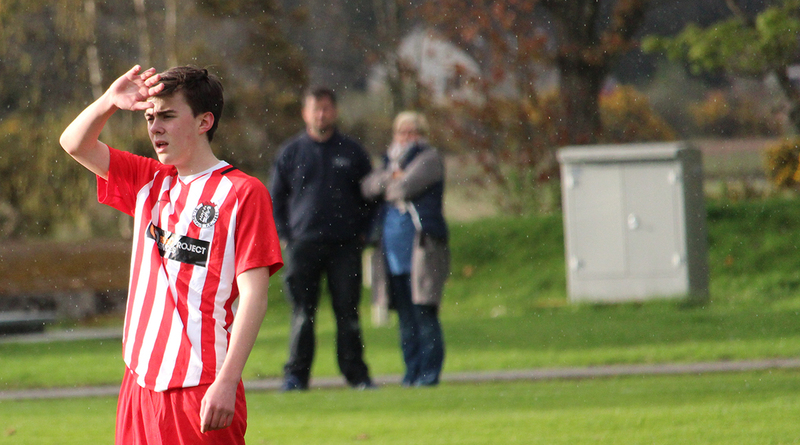 First to the ball, it was Will Ross who hit the net with his first goal of the season to put the Saints 1-0 up. Just a minute later, Invergordon were handed an equaliser. 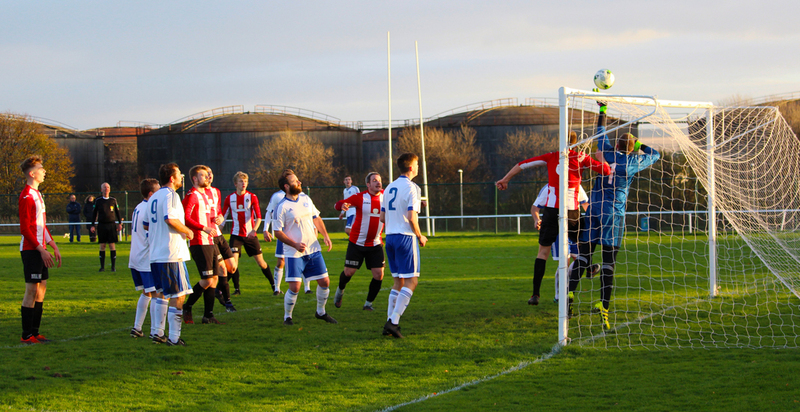 A through ball evaded the grasp of Steven Martin in the Saints goal and after a series of attempts to clear the loose ball, Jack Hudson lashed it into the bottom corner to make it 1-1. St Duthus continued undeterred and on the quarter hour mark, Rory Patience was unlucky not to test the keeper when his powerful shot was deflected over the bar by the back of Neil MacDonald. Moments later, Joe Sutherland was unlucky with a shot that flew just over the bar. Finn As-Chainey was putting on a good display in the middle of the park, giving MacDonald a torrid time of it, and on twenty minutes he was unlucky not to log an assist after he played Cammy Mackintosh into a space for a shot that Invergordon goalkeeper Daniel Cormack had to dive low to his far corner to turn wide. The resultant corner proved a nightmare for Cormack, and only narrowly missed the target after Rostock headed over from two yards. A great ball from Rory Patience found As-Chainey down the left in the 35th minute and the tall midfield man strode past the Invergordon rear guard with ease before sending a low cross into the path of Ken Morrison. Morrison, though, met the chance yards from goal but couldn't get the required connection on the chance to beat Cormack, who collected the ball without difficulty. Soon after, a cross ball to Joe Sutherland found the wing back through on goal and his square ball found Rostock who beat Cormack with a low effort, but the whistle had blown for offside. Content to retain possession in defence, Invergordon struggled to make any kind of breakthrough against the St Duthus back line, who for the most part had the measure of their opponents. That was until four minutes before the break, when St Duthus were caught on the hop. Finding himself in yards of space, Darran Goller found the bottom corner with a left foot shot from the edge of the box to give his side a rather fortuitous one goal advantage at the break. 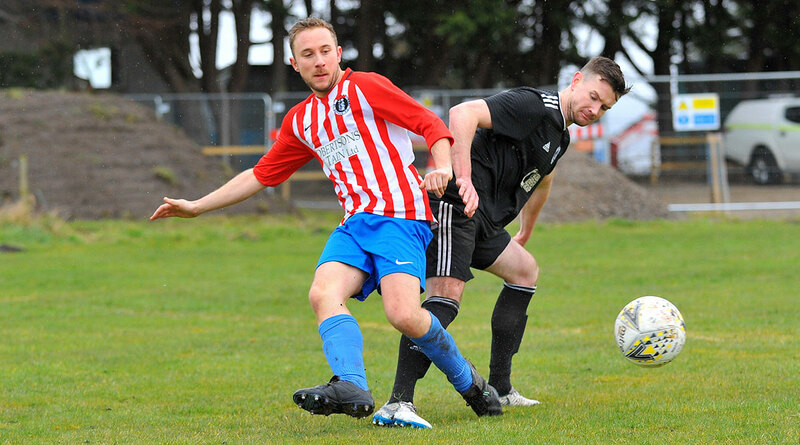 St Duthus continued to heap the pressure on their hosts following the restart and Ken Morrison was unlucky not to score straight away after finding himself clean through. Moments later, Neil MacDonald had to be alert to clear a Justin Rogers shot off the line with Cormack left stranded. The action set the tone for a second half in which the Tain men assumed control. Shortly after his introduction, substitute Jamie Skinner was left wondering what he had to do to score, after he carried the ball along the byline before dinking the ball over Cormack and hitting the upright from an angle. 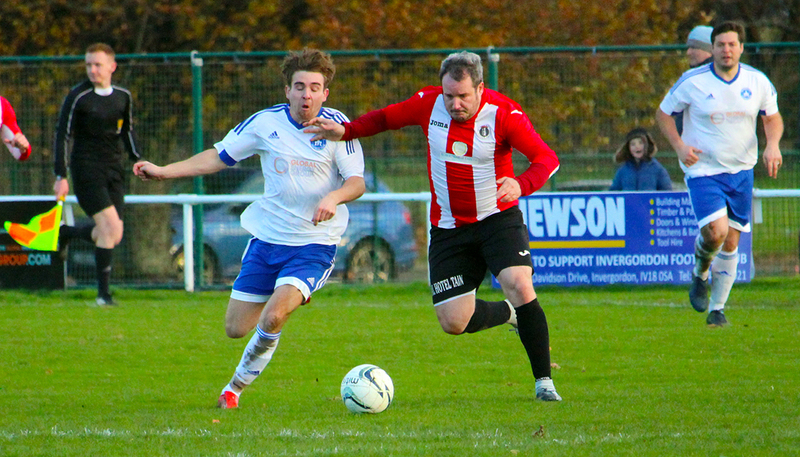 Just moments later, Neil MacDonald was dismissed for a second bookable offence, reducing the home side to ten men. After MacDonald's sending off, the Saints took complete control and for the next twenty minutes a wave of attacks ensued, as Scott Miller, Miller Mackay and Lewis Ross were all introduced to bolster their attack. Cormack earned his stripes by working hard to keep his side's lead intact with a string of good saves. A series of free kicks and corners kept him busy during a flurry of pressure, most notably tipping a chance over the bar under pressure. With five minutes remaining, Finn As-Chainey was denied his first goal for St Duthus by a great Cormack save before the rebound had to be tipped over by the Invergordon stopper. A free kick taken from Craig Ross on the edge of the box was blocked shortly after. A late chance for Lewis Ross saw the experienced forward man rifle a shot goalward which took a deflection before being held by Cormack. Invergordon capitalised on an opportunity to take the ball into the opposing corner and were content to see time out before the full time whistle arrived, all too early for the Saints.